Everyone is welcome to this special weekend! 1. 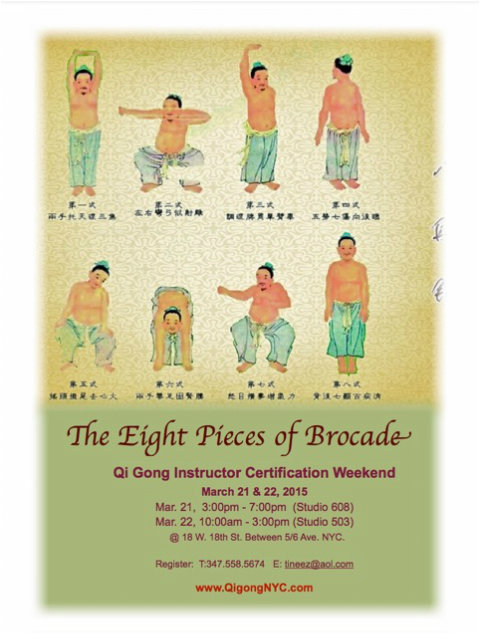 Learning and practicing Chinese classical Qi Gong "The Eight Pieces of Brocade. 2. 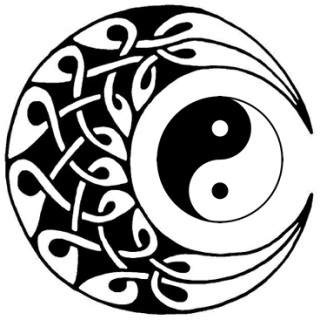 Qi Gong Teaching training. Please register early for this special weekend workshop, space is limited.